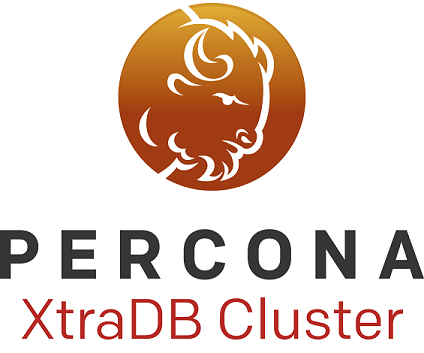 Percona announces the new release of Percona XtraDB Cluster 5.6.32-25.17 on October 4, 2016. Binaries are available from the downloads area or our software repositories. 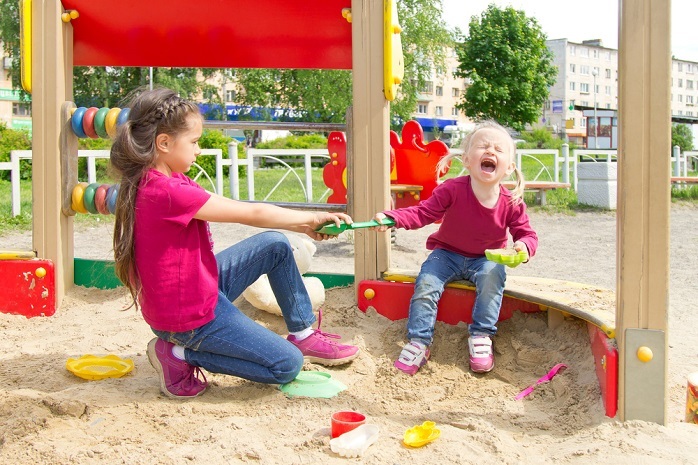 This post discusses how XtraDB Cluster and Ceph are a good match, and how their combination allows for faster SST and a smaller disk footprint. My last post was an introduction to Red Hat’s Ceph. 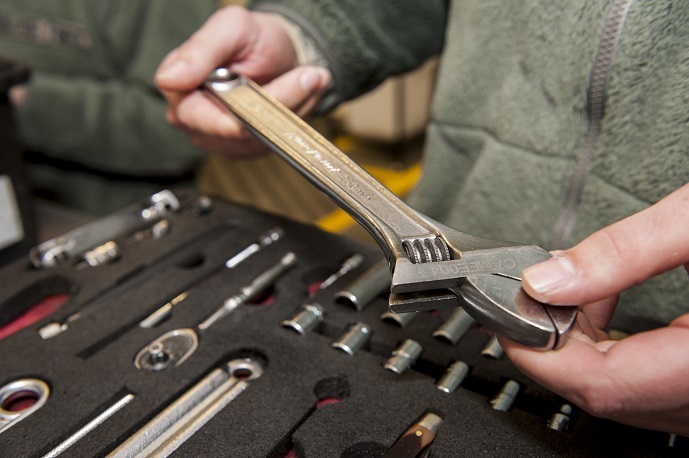 As interesting and useful as it was, it wasn’t a practical example. Like most of the readers, I learn about and see the possibilities of technologies by burning my fingers on them. 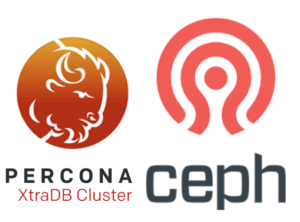 This post dives into a real and novel Ceph use case: handling of the Percona XtraDB Cluster SST operation using Ceph snapshots.